With 3/4 loyalty programmes generating a return on investment, their value is undeniable. What, though, differentiates yours from all the others out there? We are here to show you otherwise and to show how, quite often, smaller, regular customer rewards can boost loyalty to your brand. It is also important to remember that non-financial rewards can be more powerful than financial ones, as compensation can often be considered too low and financial rewards can become predictable and thereby be considered an entitlement. B.F. Skinner developed the concept of 'operant conditioning'. The basic idea is that behavior that is followed by a reward (a positive reinforcer) is more likely to recur. Humans are creatures of habit; we enjoy routine and repetition. Regular rewards for repeat behaviour and custom helps your brand to increase its 'share of habit'. They also allow customers to form a relationship with your brand. Smaller rewards are achievable and ensure that your customers are more likely to strive to achieve that reward. The reasons for success of loyalty cards are explained by the ‘Endowed Progress Effect'. When people feel they have made some progress towards a goal then they will become more committed towards continued effort towards achieving the goal. Loyalty programmes, that offer a customer an opportunity to earn a number of points for purchases and receive a reward when they reach a pre-defined threshold leverage this psychological phenomenon. We recommend that you give your customer two points with their first purchase, instead of just one. Why? Well, it has been found that customers who are that one step closer to receiving their reward are almost twice as likely to reach that point than those who start with only one point! 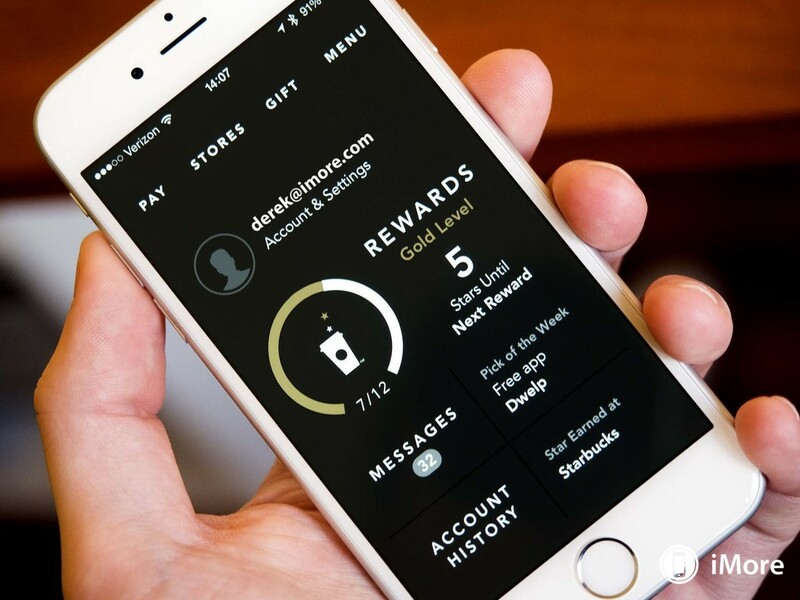 Starbucks, who cites their loyalty programme, Starbucks Rewards, as the main driver of their increase in revenue to $2.65 billion. Customers are driven by curiosity. The element of surprise and delight that an expected freebie brings incorporates gamification into your loyalty-building process and ensures your rewards are memorable to the customer. A recent survey by digital agency, Citrus, found that 67% think that surprise gifts are very important for loyalty programs. Pret-A-Manger, whose staff are licensed to give free drinks and food to any customer who takes their fancy! Exclusivity will allow the members of your rewards programme to feel like VIPs, encouraging to form an emotional attachment to your company. Even if the deals are from third parties, if what you offer can permeate a customer’s everyday life, the organisation will be able to connect with their customer and improve your brand’s value proposition. Tiered programmes can also be effective in this respect as they enhance levels of exclusivity. Sephora. Their Beauty Insider programme has 10 million members. Those in the top tiers receive invitations to exclusive events, a private hotline and free custom makeovers. Nearly ⅓ customers report that they feel ‘very satisfied’ when they receive a personalised experience. Tailoring loyalty schemes is a great chance to connect with the consumer. Offering them rewards on their birthday, or suggestions based on their recent purchases will encourage engagement with your brand and foster trust - a key ingredient of loyalty. Waitrose, whose myWaitrose card holders can choose to receive 20% off 9 products a month of their choice. So there you have it. The Perkbox top tips for making your loyalty programme stand head and shoulders above the rest! What are you waiting for? Time to take the first step towards ensuring the people using your loyalty programme are…well… loyal! Remember though, there isn't any one thing that will make your loyalty programme work- you have to ascertain what is right for your customers. Want to find out more? Try Perkbox today.